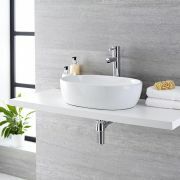 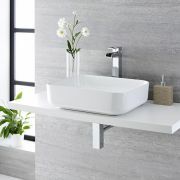 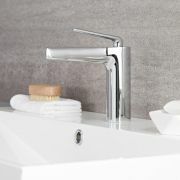 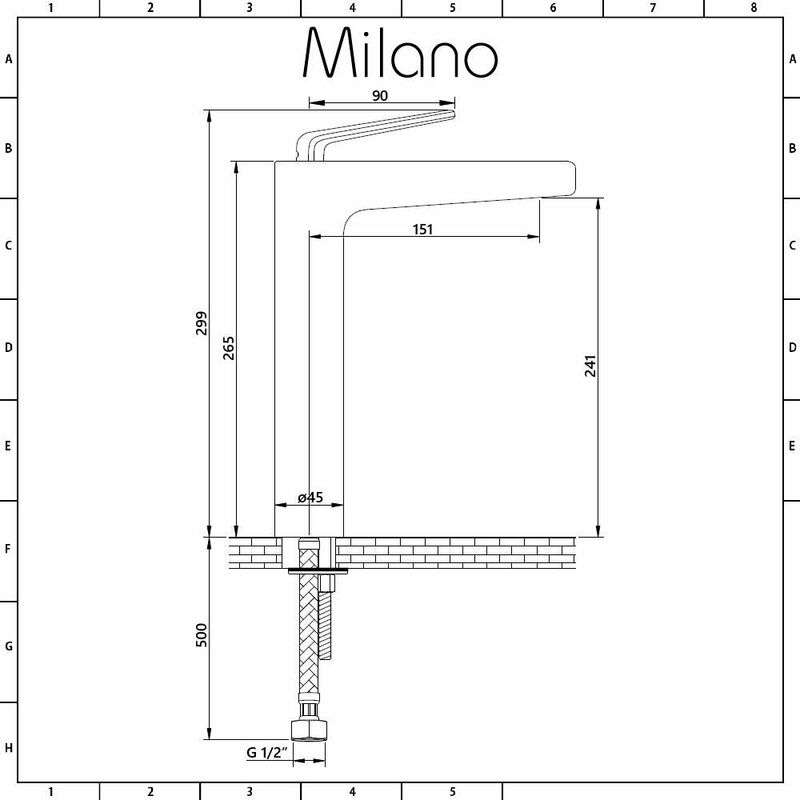 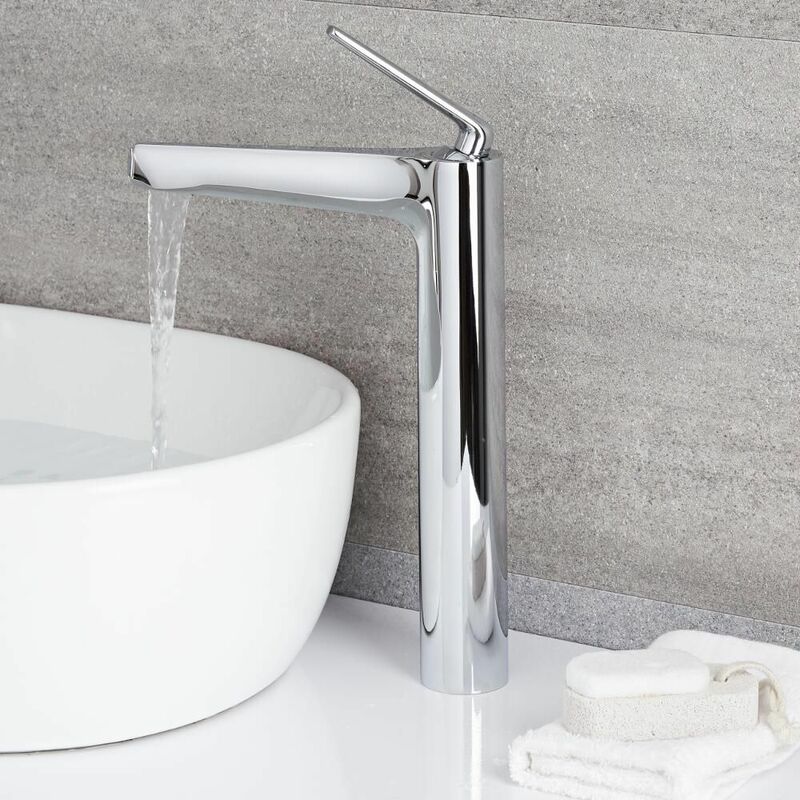 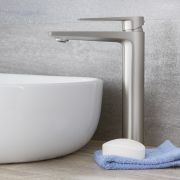 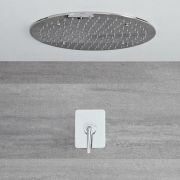 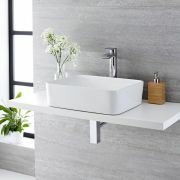 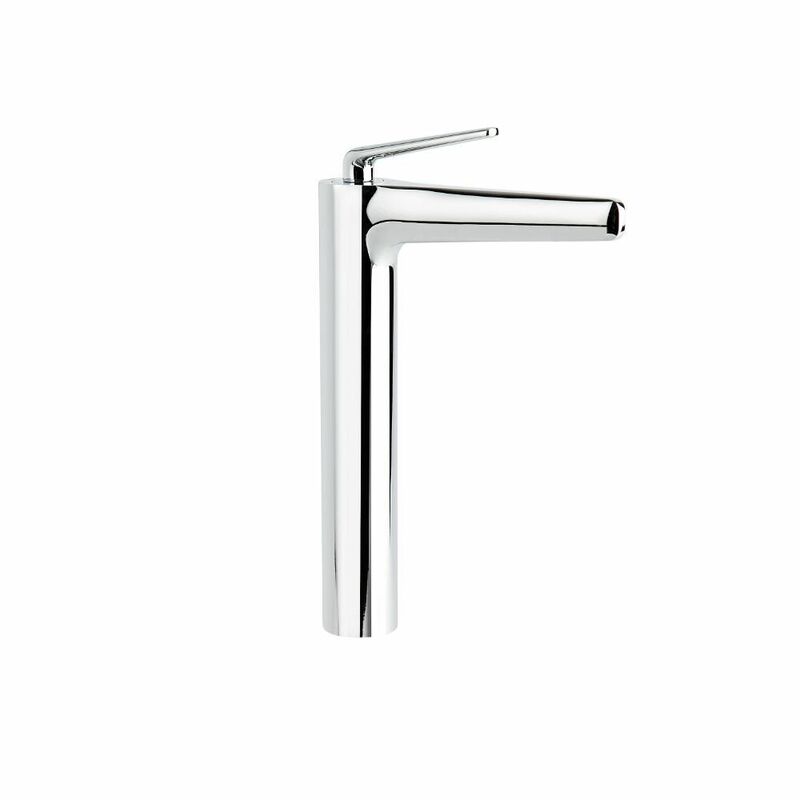 The Milano Vora high rise basin mixer tap is a great option for adding sleek, designer style to your modern bathroom. 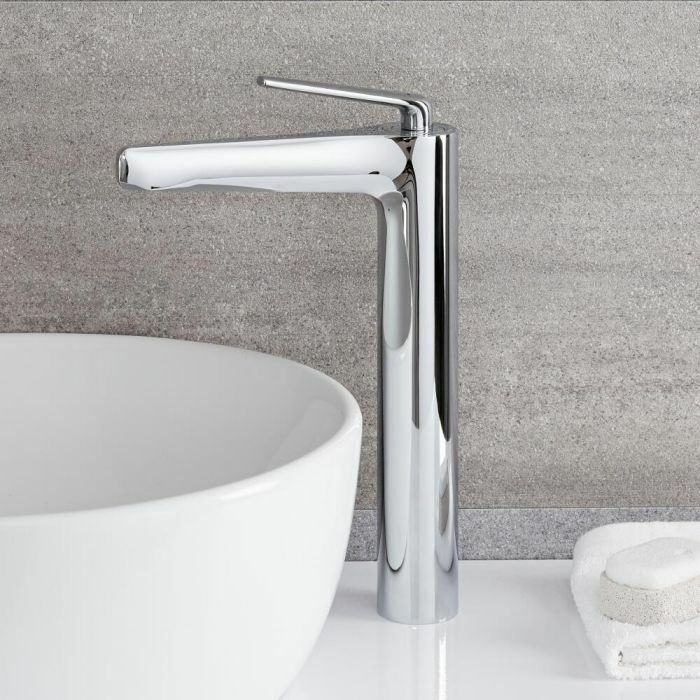 Featuring clean lines and a premium quality chrome finish that blends seamlessly in with any decor, this basin tap has a high rise design, making it suitable for use with a countertop basin. 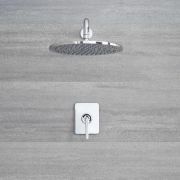 Made from solid brass, it incorporates ceramic disc technology to prevent leaks and drips. 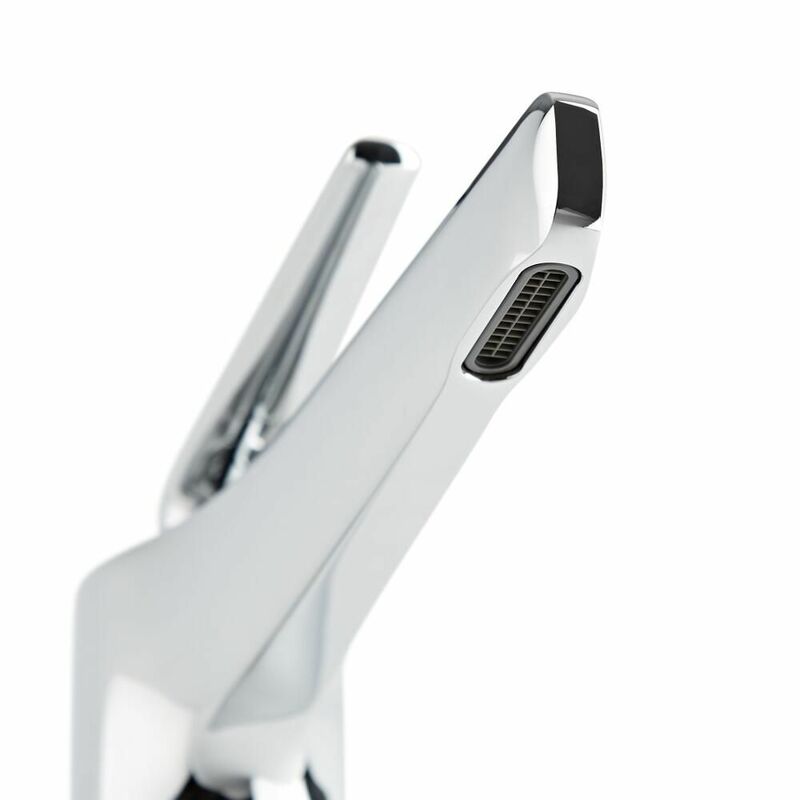 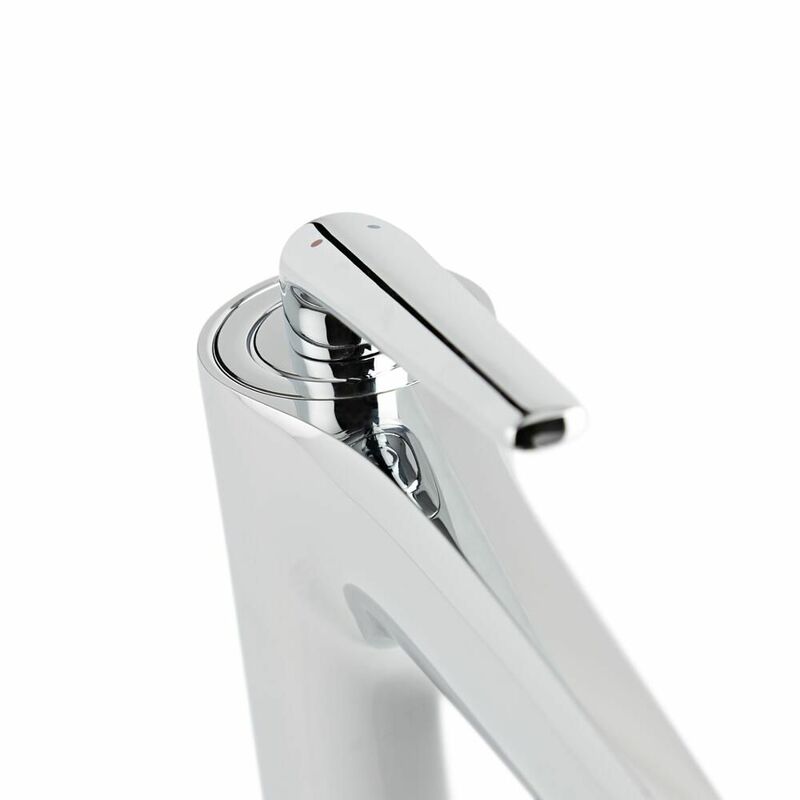 The lever handle is easy-to-use and controls both the flow and temperature of the water. 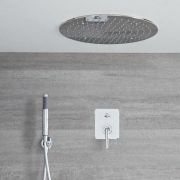 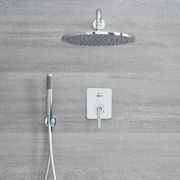 The Milano Vora collection is the perfect choice for creating a minimal and contemporary bathroom, so why not complete the look with one of the matching shower valve and shower head sets or the wall mounted bath shower mixer tap for the ultimate in minimalist decor?